Tagore Lane is located at the central section of Singapore. 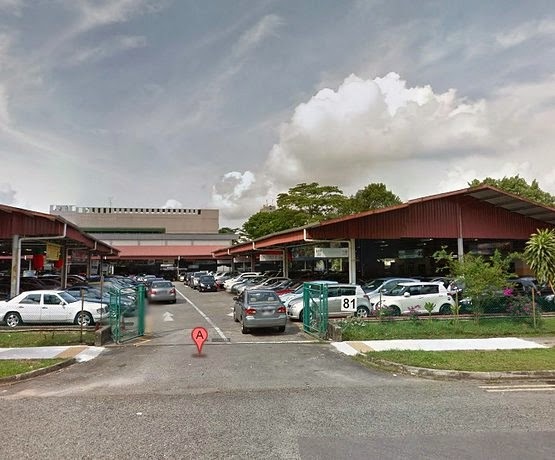 The area is mostly filled with industrial properties such as warehouses (Habitat Warehouse), metal craft shops (Hup Seng Metal Craft), auto service shops (SCT Auto Services), factories (HKS Technical Factory Singapore) and the like. Nearest MRT is Yio Chu Kang MRT and the closest bus stops are at Upper Thomson Road (Aft 3M Singapore, Bef NTUC Fairprice Center, Green Meadows Condominium and Opp 3M Singapore). Amenities in the area include Thomson Plaza, Ang Mio Kio Hub and Sheng Siong Supermarket. Some of the schools close by are Presbyterian High School, Anderson Junior College, St. Nicholas Girls’ School (Primary), Nanyang Republic and Yio Chu Kang Secondary School.